Dodge Lease in Washington, MI | Orchard Chrysler Dodge Jeep Ram " "
Visit Orchard Chrysler Dodge Jeep Ram in Washington, Michigan for an impressive selection of Dodge minivans, cars and SUVs, each with a quick and easy Dodge lease option available! 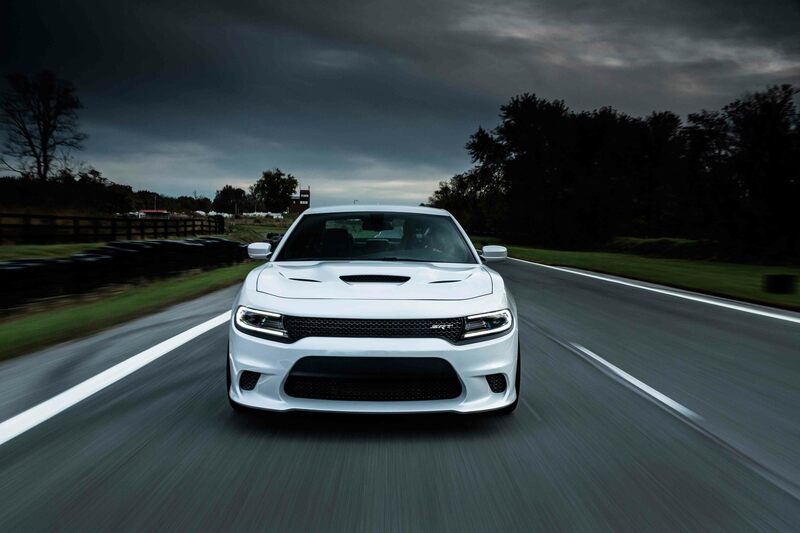 Whether it's a lower down payment you're looking for, easy access to new models each year, or a payment plan that lets you take advantage of low mileage, our Dodge lease plans make great options for any type of driver. Make your way down to our Washington, MI location today to discover how you can benefit from a Dodge lease. A Dodge lease gives you room to test out any of our American-made models here at Orchard Chrysler Dodge Jeep Ram in Washington, MI. That includes muscle cars like the Dodge Challenger and Dodge Charger, minivans like the Dodge Grand Caravan, or SUVs like the impressive Dodge Journey and Dodge Durango. From the spacious to the secure, the daily commuter to the off-road lover, there's a Dodge vehicle on our lot for every driver type. Schedule your test drive today! Reach out to our automotive finance center at Orchard Chrysler Dodge Jeep Ram in Washington, MI to learn about the best practices when it comes to saving money with a Dodge lease. We'll introduce you to lower down payments, more payment flexibility, and work with you and your credit history to lock in a low-rate auto loan. See for yourself why a Dodge lease can be a great decision by stopping by our Washington, MI location today.